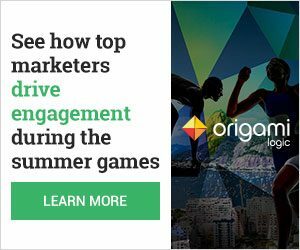 As the leader in cross-channel marketing measurement and optimization, Origami Logic saw an opportunity to showcase the power of their solution by measuring the success of campaigns being run by global brands during the 2016 Rio Olympics. 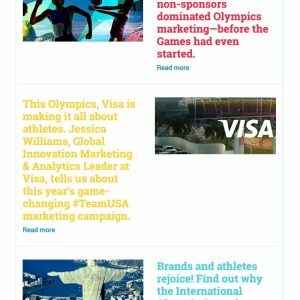 Spear developed a campaign microsite, built and hosted in Hubspot, that featured “stat cards” for each brand, along with articles, blog posts, live tweets, and other content designed to spotlight those brands driving the most engagement on social media. 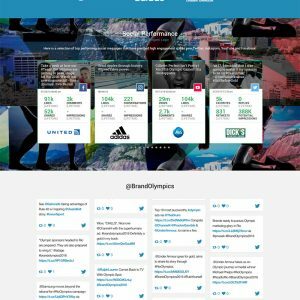 We also designed and produced a 13-page ebook (“The Brand Olympics 2016 Report”) that ranked top brands by “engagement score” and analyzed which social platforms drove the most engagement. 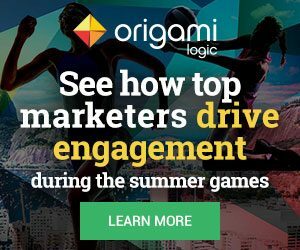 The ebook allowed Origami to extend the life of the campaign and generate more than 300 leads (via ebook downloads) through email, social media, and online advertising.